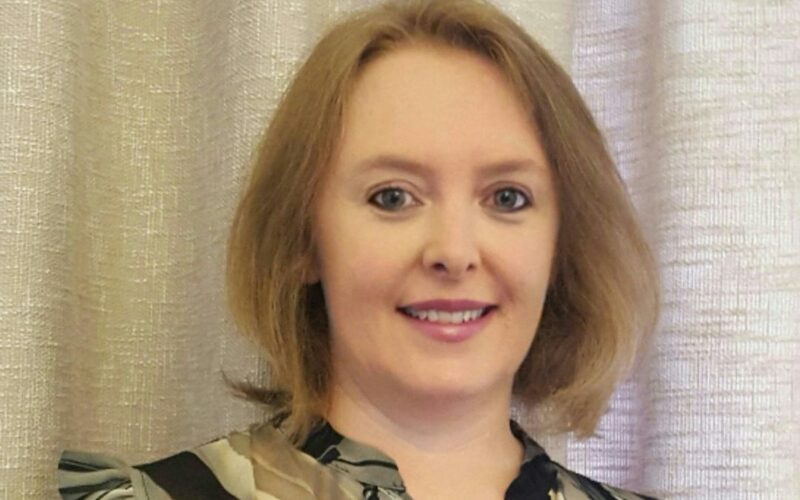 Extraordinary is pleased to announce the appointment of Ms. Kate Davidson as Head of Sales & Marketing of the group, with effect of 15th May 2016, reporting to Mrs Cindy Sheedy-Walker, Chief Executive Officer of Extraordinary Marketing Concepts (Pty) Ltd. In this role, Ms. Kate Davidson will be responsible and accountable for the supervision of all Sales Executives and Marketing for the Extraordinary Group. To fulfil this function, Kate will be relocating from Durban to the Extraordinary Head Office in Johannesburg. Kate hails from KZN where she completed a Bachelor of Arts degree at the University of Natal. She began her career at Mala Mala as receptionist at the Main Camp, she then went onto work at Kirkmans Camp. This was followed by a couple of years of travelling and working abroad in London. Kate returned to the bushveld to Ngala Game Reserve and then onto managing Pioneers Camp at Londolozi. She joined Alpine Heath as banqueting coordinator and then ran Hans Merensky as part of a couple before running Lobo Wildlife Lodge in Tanzania. She returned home to KZN to head up the rates division of Three Cities with a role in Reservations Management. Here she remained until her appointment at Extraordinary in March, 2009. Her extensive knowledge of the Extraordinary product range and 7 years of dedication to the brand, there is no doubt that Kate will flourish in her new position. We wish her great success!